After the Berlin Wall came down in 1989 various sport history collections were united in the Berlin Sports Museum. The Museum officially incorporated the "AIMS Marathon Museum of Running" in 1994 after Horst Milde, race director of the Berlin Marathon and the Berlin Half Marathon, had obtained the approval of the 9th World Congress of AIMS held in Macau. The museum documents the development of running and the marathon worldwide. 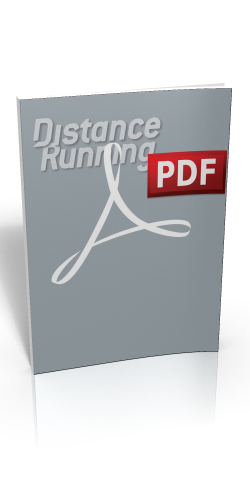 Numerous races have provided material from their events, including the Boston Marathon, New York City Marathon, the Marine Corp Marathon in Washington DC, the Tallinn Marathon, the Prague Marathon and the Venice Marathon. In 1997 the museum was established in premises at the Berlin Olympic Park and in 2003 one wing was renovated to help house the museum's 100,000 artefacts. The Museum's collections help to make historical topics in sports tangible as cultural, social, and living phenomena and convey the history of sport as an integral part of human history. Traveling exhibits have been created to present the various aspects of sport to the public which includes a special collection on the international running movement dedicated to city marathons and road races. For the 25th anniversary of AIMS in 2007 the museum created an 18-panel exhibit on the history of AIMS and the development of the marathon (in English) which was displayed at the 16th World Congress in Xiamen, China. This exhibition subsequently went on tour through the USA. In March 2007, the Mayor of Marathon, Spyros Zagaris, visited the Berlin Sports Museum and presented the museum with an olive crown. This has since been bronze plated using a new immersion procedure, and is displayed in the museum. 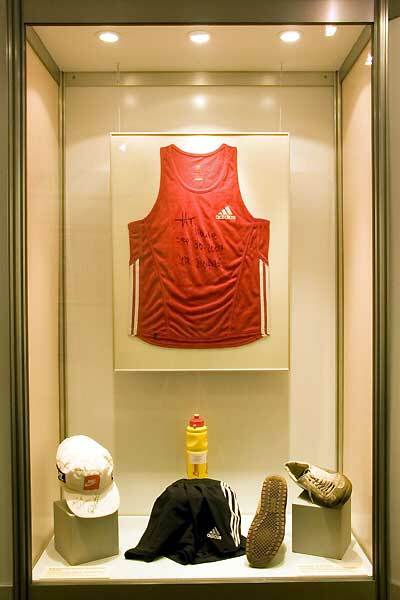 The running kit worn by Haile Gebrselassie when he set the World record in Berlin on 30 September 2007 (2:04:26) was quickly added to the Museum's exhibits, which also includes memorabilia from two of the other four runners who had set World records in the Berlin Marathon over the previous decade. Tegla Lorupe's shoes are on display from her 2:20:43 record run on 26 September 1999 and the race number, shoes and water bottle used by Naoko Takahashi when she broke through the 2:20 barrier on 30 September 2001 (to record 2:19:47) are also among the Museum's exhibits. 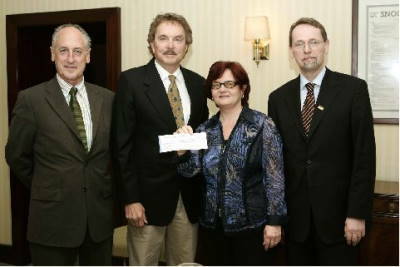 In January 2008, at an official reception hosted by the Berlin government, leading representatives of AIMS presented a cheque for $10,000 to the AIMS Marathon Museum of Running. The donation was to help extend the Museum's exhibition space and has been continued annually since then. 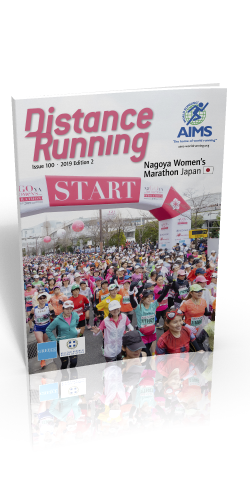 To view the current AIMS Marathon Museum of Running flyer click here. 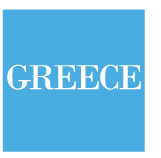 Source: With kind permission from the Kulturprojekte Berlin GmbH from "Museums Journal".